Like what you see? Well, there's a light at the end of the tunnel. D2 is known for it's great light fixtures. 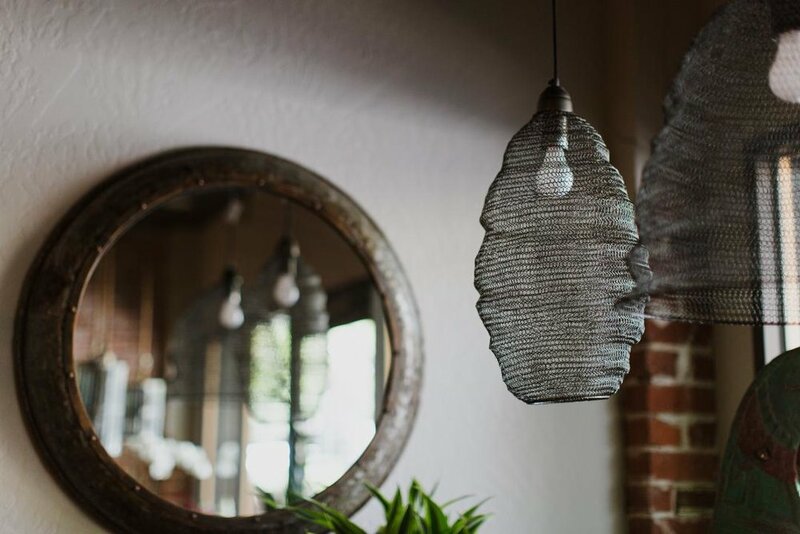 You can now have a hand-welded iron statement light with a warm glow above your dining table, just like in store.